Venezuela is one of the most notable South American country which is especially renowned for the gorgeous Miss World & Miss Universe beauties. But what you did not know that the nation also houses some of the richest of people in the world. The country has got some of the most important billionaires, especially concentrated in banking, media and food sectors. Are you curious to know about the Richie-rich dignitaries of the country? Well, the post here offers a short brief on the richest among the Venezuelan populace who are also some among the wealthiest in the world. 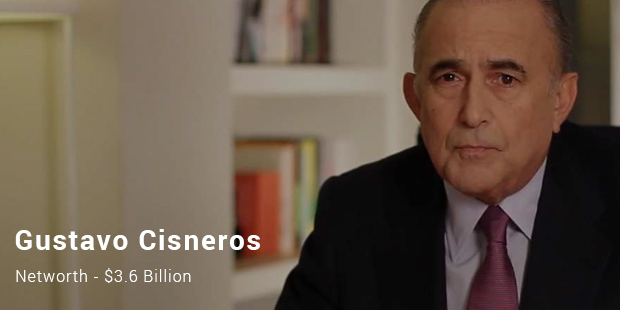 The 70-year-old business tycoon owns Cisneros Group, one of the biggest conglomerates having interests in the Venezuelan TV stations, real estate firm, telecom, regional brewery & baseball team. In 2015 January, Cisneros Media, a branch of the firm, partnered with Turner Broadcasting Systems’ Latin American part with the goal to pull in more number of female viewers. 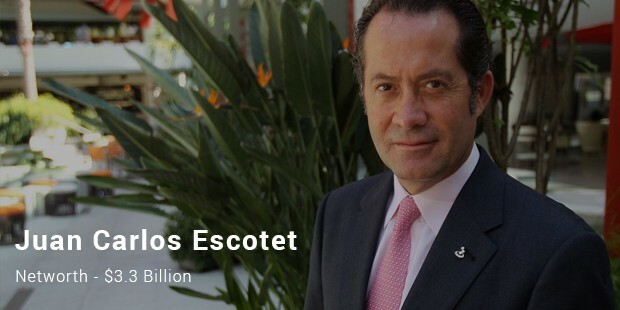 He is the renowned founder of Banesco, his Caracas-based magnificent banking empire. 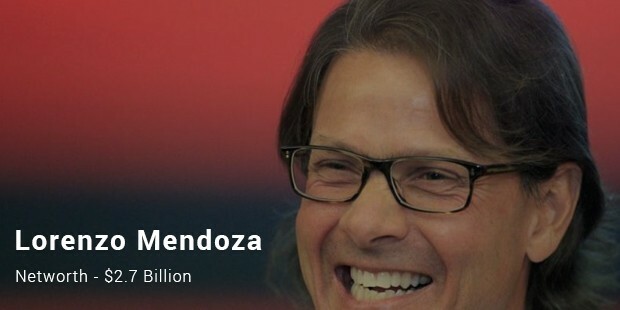 In 2013, Juan acquired Spanish banking body Abanca. He has even got arms in Dominican Republic, Panama, Puerto Rico, United States and Colombia. Added to all these, the 56-year-old banking baron even owns his insurance company, Banesco Seguros. It operates in his homeland Venezuela. He runs the biggest food company in the whole of Venezuela- Empresas Polar. The company is famous for beer & basic food stuff such as condiments, flour, wine & tuna fish. Last year, the company halted pasta production for around 14 days. This is to note here that Polar backs Venezuela’s one of the largest charities Empresas Polar Foundation. The billionaires in Venezuela mostly run their businesses & share wealth with close family members. It’s always encouraging to know more about them that teaches us to proceed forward with innovative ideas on expansion & never to give up despite sparks of criticism. Does Forgiveness Automatically Mean Reconciliation?